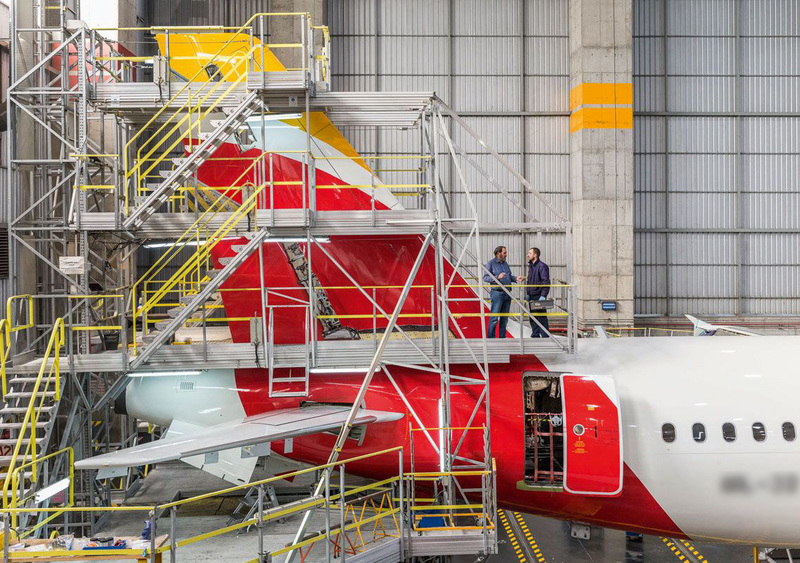 Donecle inspects aircrafts 10x faster than conventional visual inspection methods. 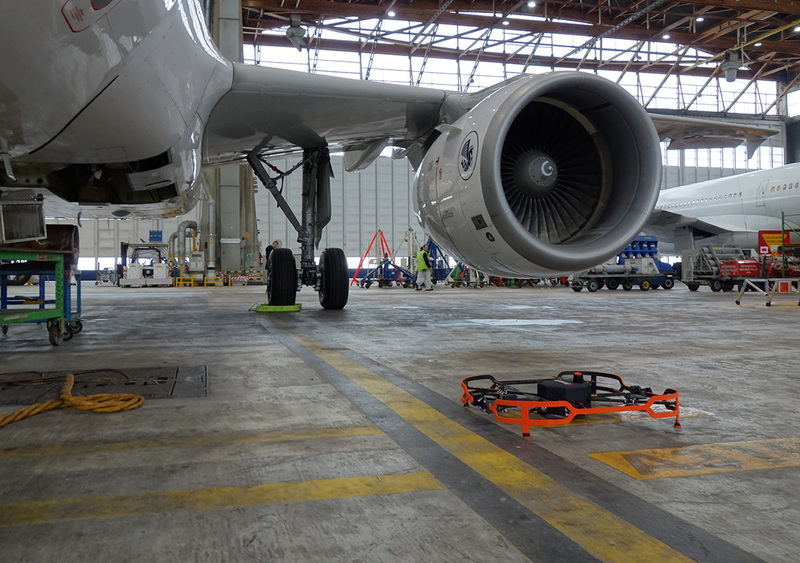 Our solution uses 100% automated drones to detect defects on the aircraft skin. 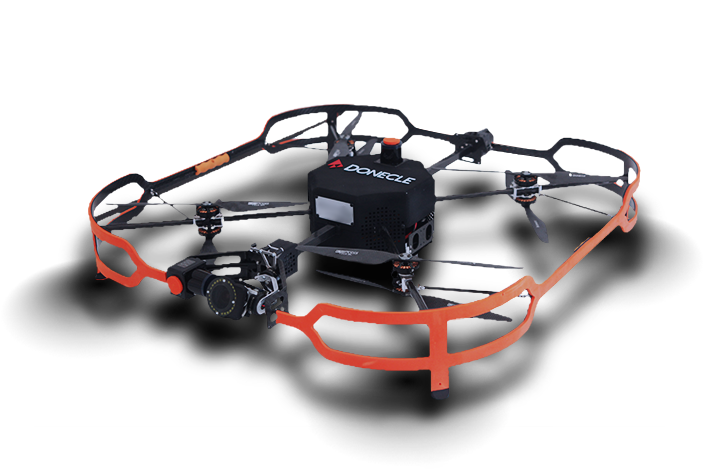 UAV enables fast, easy access to fuselage crown and tailplane.